Fitcity24:7 Gym Near East Brisbane | Woolloongabba Personal Trainers Are Both Friendly and Highly Knowledgeable. 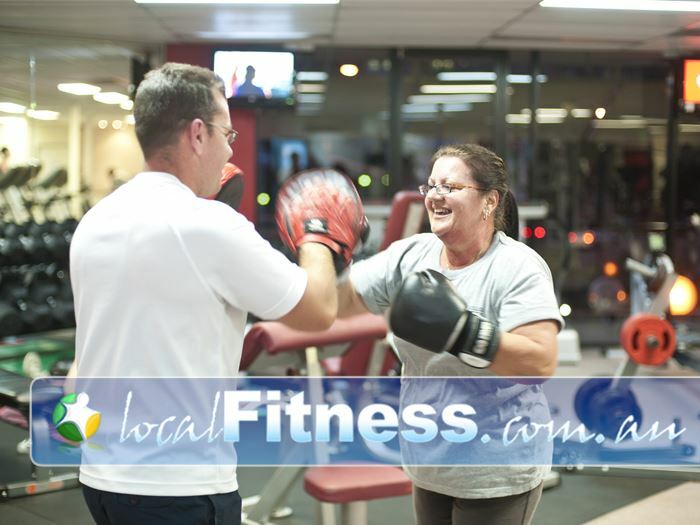 Fitcity24:7 Gym Near East Brisbane - Woolloongabba personal trainers are both friendly and highly knowledgeable. Woolloongabba Personal Trainers Are Both Friendly and Highly Knowledgeable.